Miranda Clayton is a Registered Osteopath with 20 years experience in treating babies, children and in pregnancy. In addition to her private practice in central London, she lectures extensively in Paediatric, Obstetric & Cranial Osteopathy on a number of B.Sc. & M.Sc. 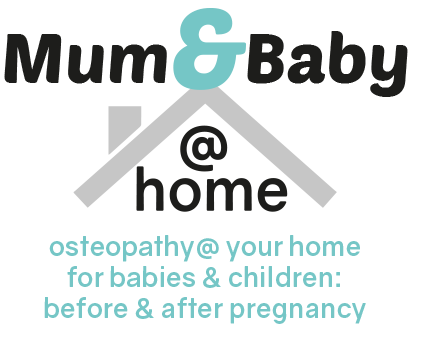 Osteopathy courses and runs post graduate training courses with her company ‘Mum&BabyCPD’. More recently she has produced a range of training videos on various aspects of early life manual treatment.